It’s still January so I am still counting it as “the holidays“. Some might consider that cheating, but I still get goofy smiles when I look at these photos so they’re still post worthy! 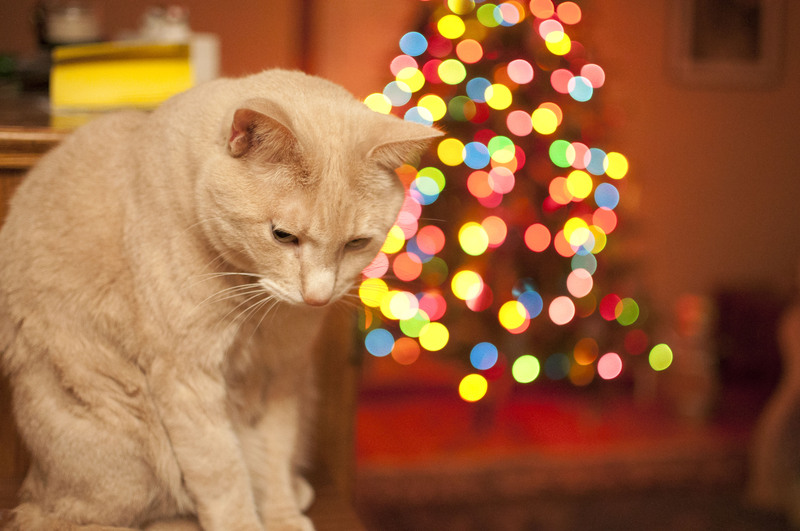 This is my cat, Optimus Prime, being very bummed on Christmas Eve that the cat nip hadn’t been released! My little cousin opening up his gift from Arturo and I… It was a Spiderman action figure! Light up action and all! 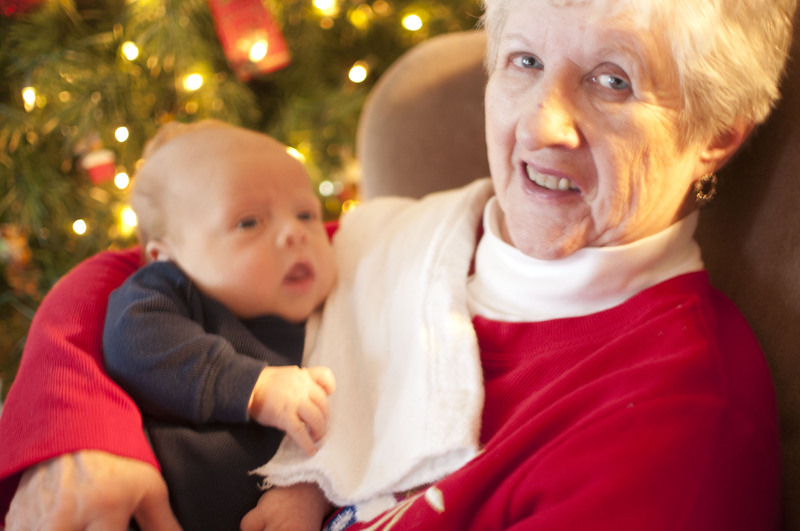 My Nana and her first great grandchild, Caleb Robert! My little sister celebrating her unexpected gift of a Mockingjay bracelet. 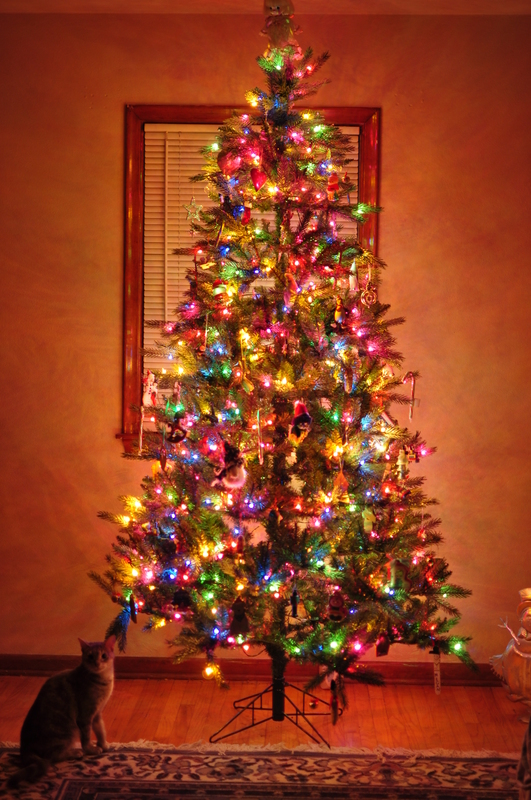 Our tree this year! 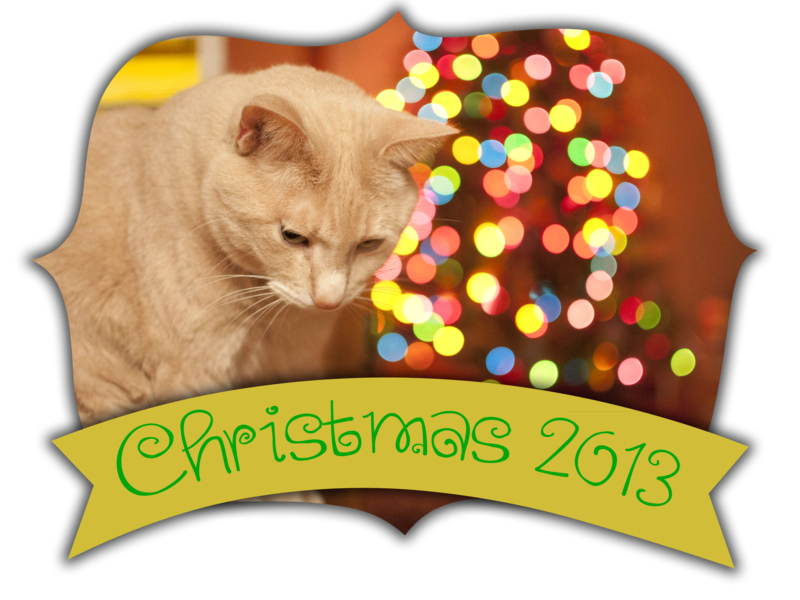 Featuring our cat Tarzana, who managed to stay in heat all throughout the Christmas season. Now booking for April and a new senior special has launched!